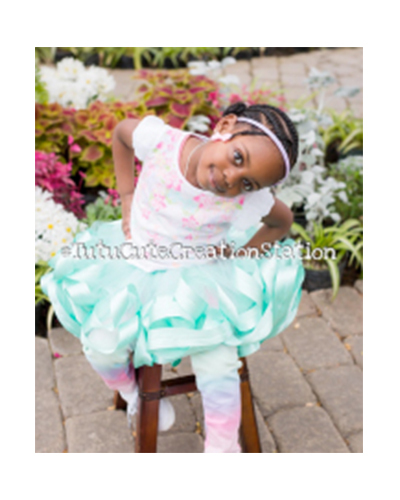 TuTu Cute Creation Station is an adorable company specialising in customised tutus, headbands and Bows. Owner Monica McGee has personally advised FleshTone.net that she would love to — and definitely can — create tutus for FleshTone ballerinas. These are beautifully intricate custom-made items, available in a range of colours. Prices start at $45USD.